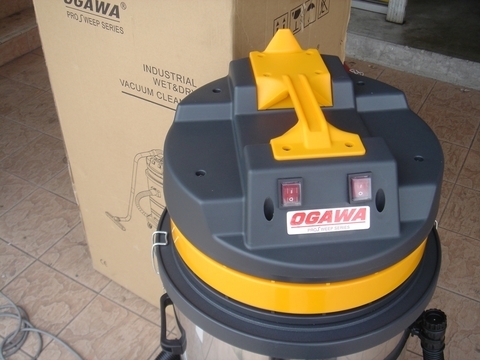 Ogawa 2.0kW 80L Industrial Wet & Dry Vacuum Cleaner..
.Round stainless steel tank, solid and durable. 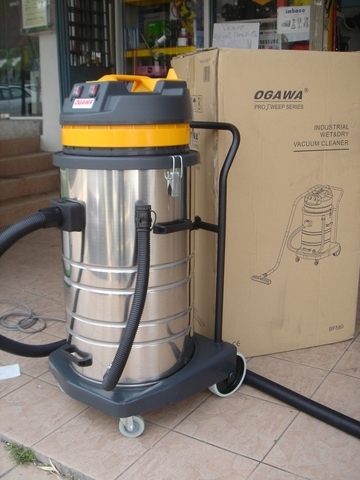 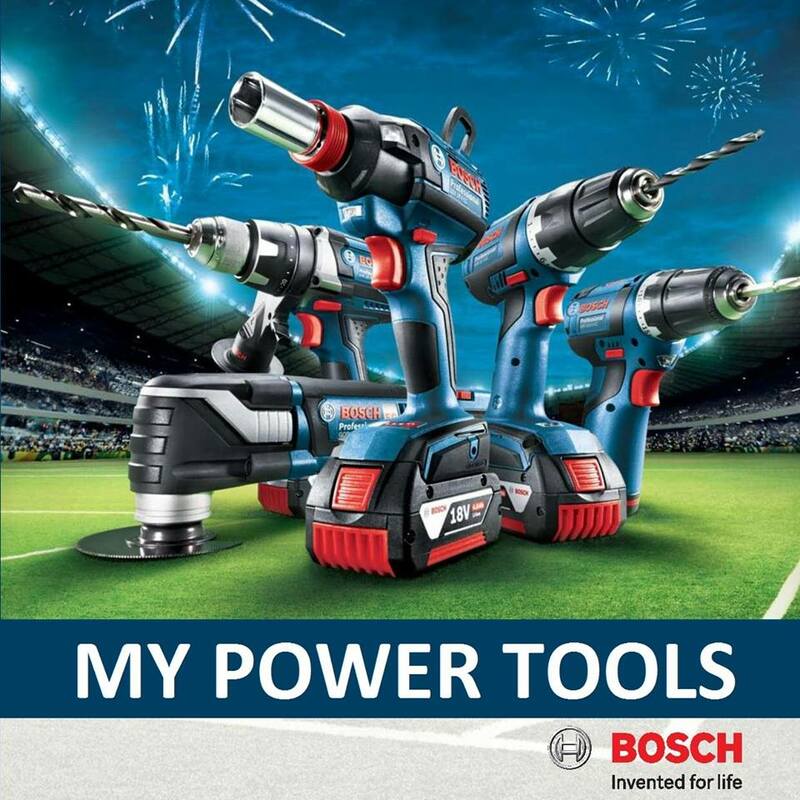 .Silent motor, with powerful suction and long running time. 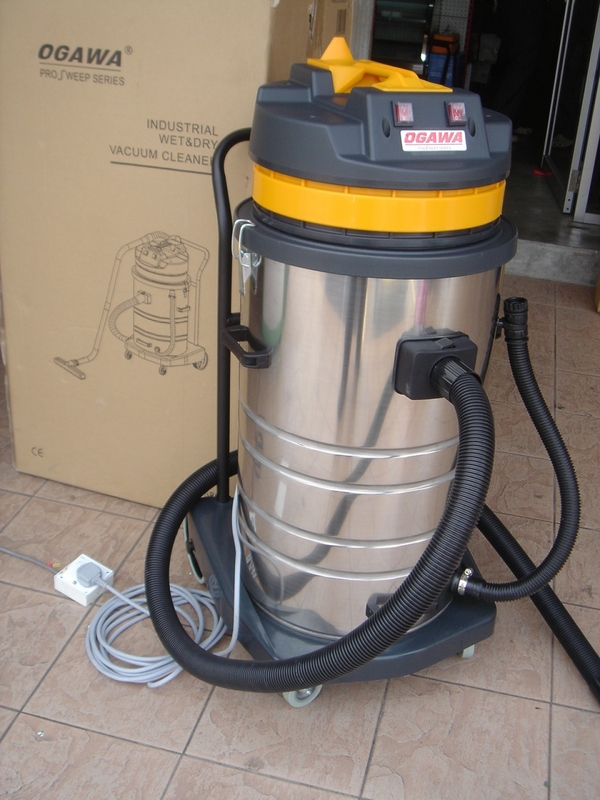 .Wet and dry function, flexible operation. .Attached a cloth filter assembly, easy to be cleaned and it can prevent dust from damaging parts. .With four-wheel base rack, nice appearance and high flexibility. 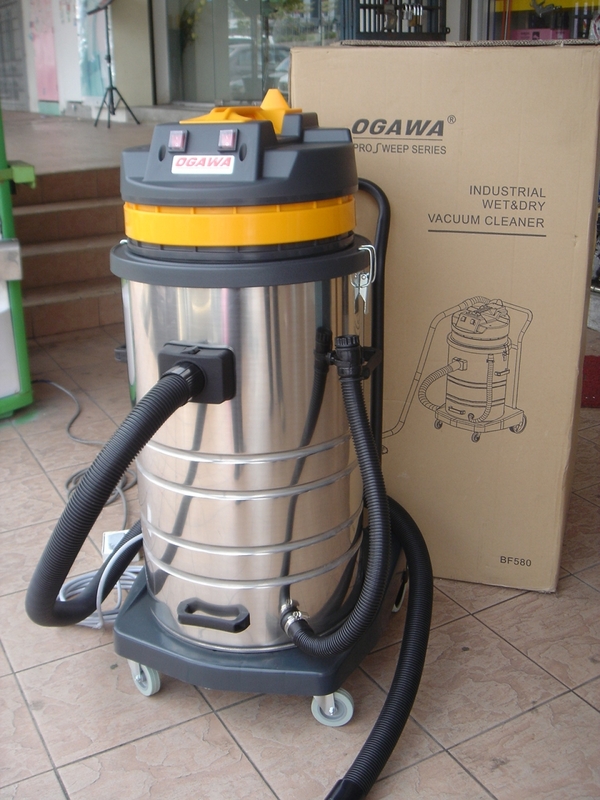 .Suitable for restaurants, hotels, small-scale factories and other kinds of cleaning field. PRICE RM830.00*..(Ogawa Durable Outdoor Power Equipment)..